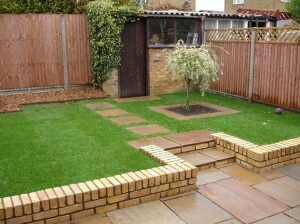 At Highfield Landscapes, we have been providing a professional and high quality landscape gardening service for over 20 years. 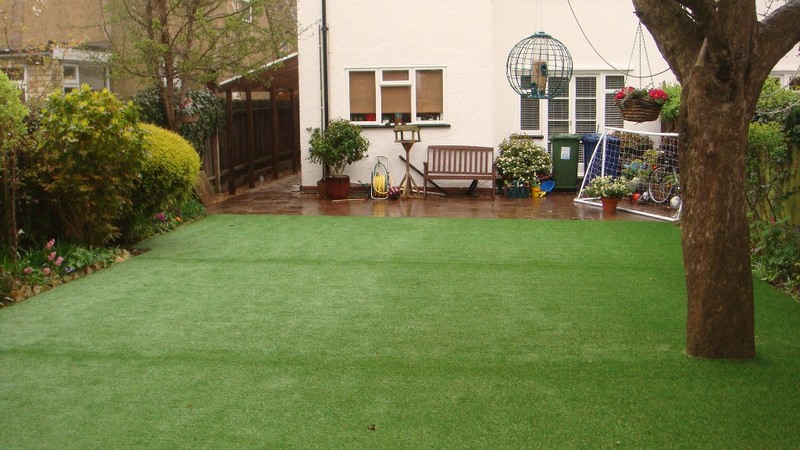 An experienced, family-run business, we are based in Harlow Essex, but cover an area spanning the majority of Herts, Essex and North London. 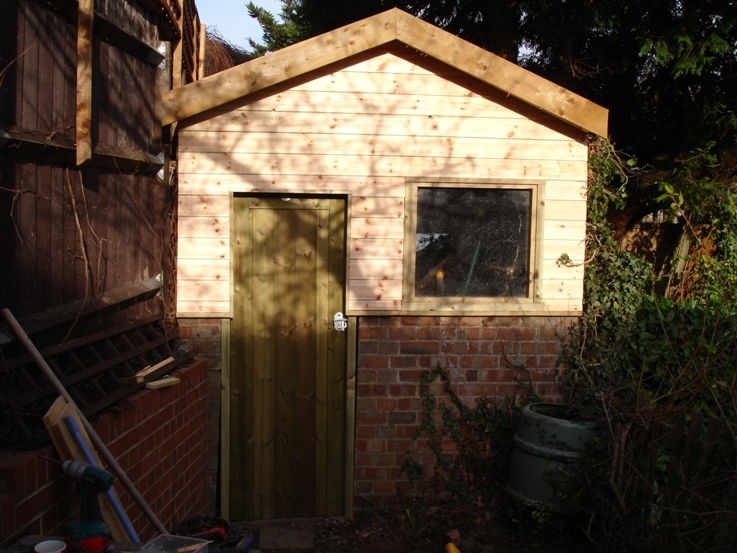 We offer free, no-obligation price quotations for any size of project, large or small, and carry a portfolio containing photographs of previous projects to help you choose from the many materials available. 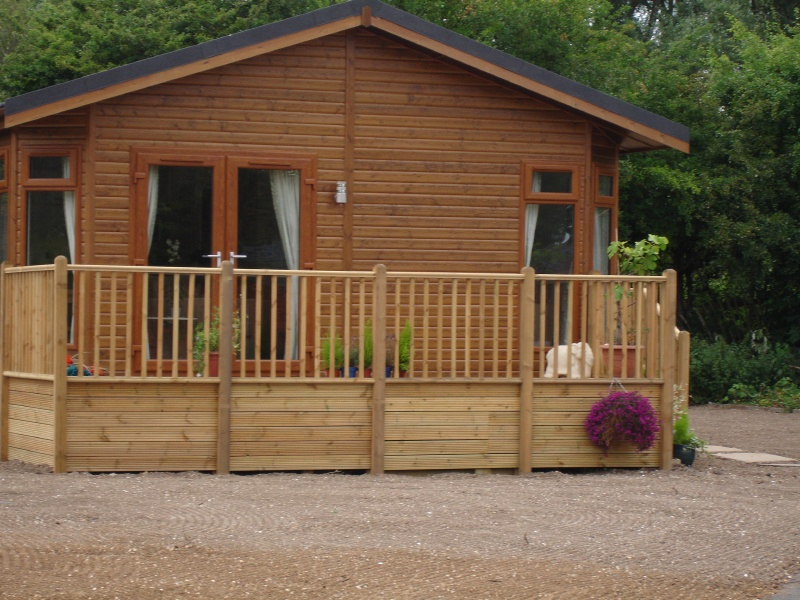 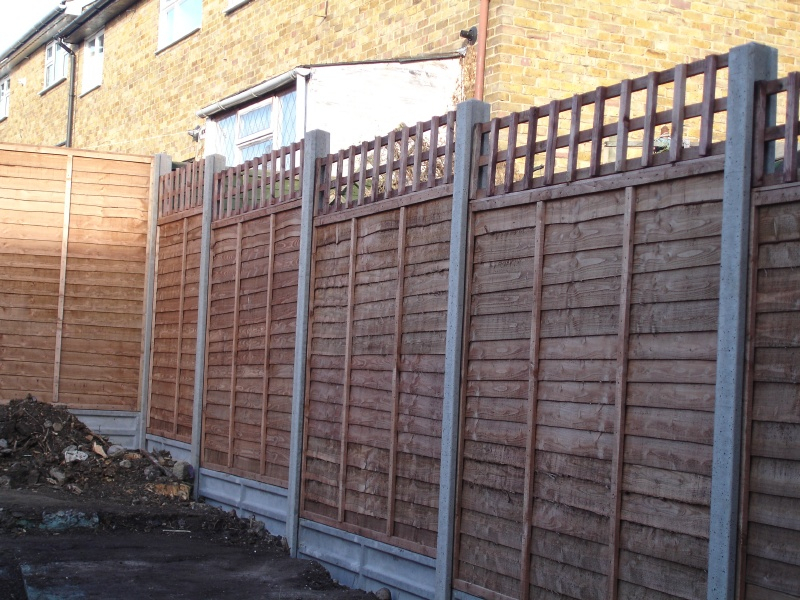 So if you are dreaming of a complete garden makeover or a sturdy new fence, or if you just want to brighten up your outside living space, don’t hesitate to contact us for a speedy response and helpful, friendly service. 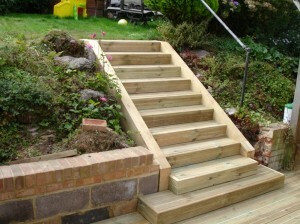 We are gardening, gardeners, landscaping, landscapers, garden services, garden designers.